We are a top-ranking company which is specialized in grade A 100% Raw Cotton Bales. The offered range is processed as per the set industry norms using the latest technology by our skilled professionals. 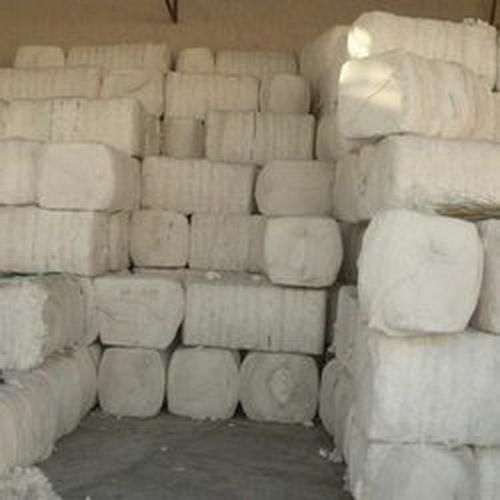 The offered Raw Cotton Bales is stringently checked on various predefined parameters in order to deliver superior quality product to the clients. Moreover, we are offering the entire range at industry leading prices.